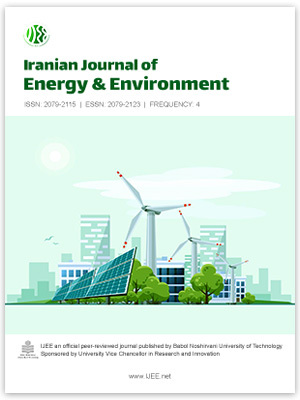 In this study, PVsyst simulation software is used to analyze a PV grid tied system in a typical primary school in Iraq. The proposed system is 5kW which is affordable and applicable from the cost and required area points respectively. The monthly averaged electrical load for a typical school is approximately calculated. The system simulation has been done for thirteen Iraqi provinces while it is described and its performance is analyzed in details for Baghdad city as an example. The performance ratio for the system in Baghdad is 0.825 and about 9.82MWhr is generated by the system per year, 62.7% is consumed by the load and the remaining is injected to the national grid. The results showed that the initial capital cost is 5,442$ which is returned after five and a half years. The cost of 1 kWhr if the system operates for 10 years is 0.058$. This study clearly demonstrates that photovoltaic power system can effectively assist the peak load on the grid. In addition, these systems are very economical/no maintenance project and can be hooked to any the peak time load.